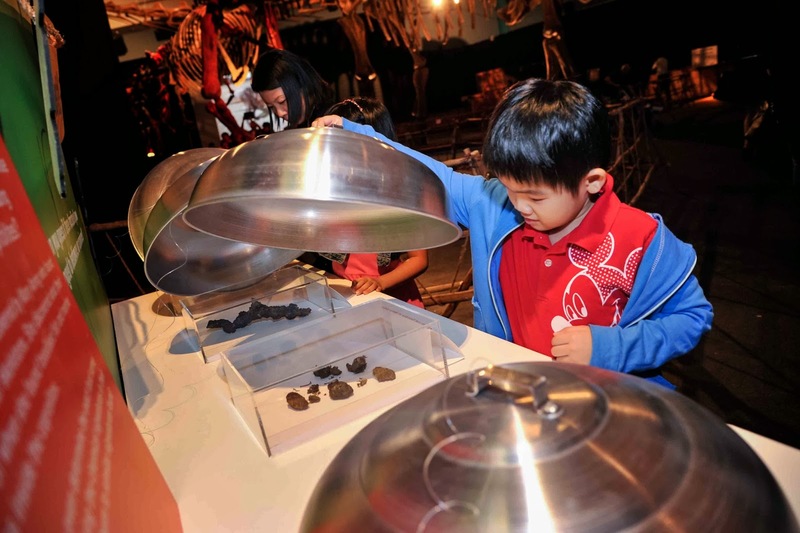 Take a time machine to the prehistoric period at Titans of the Past exhibition with your family and friends this holiday. 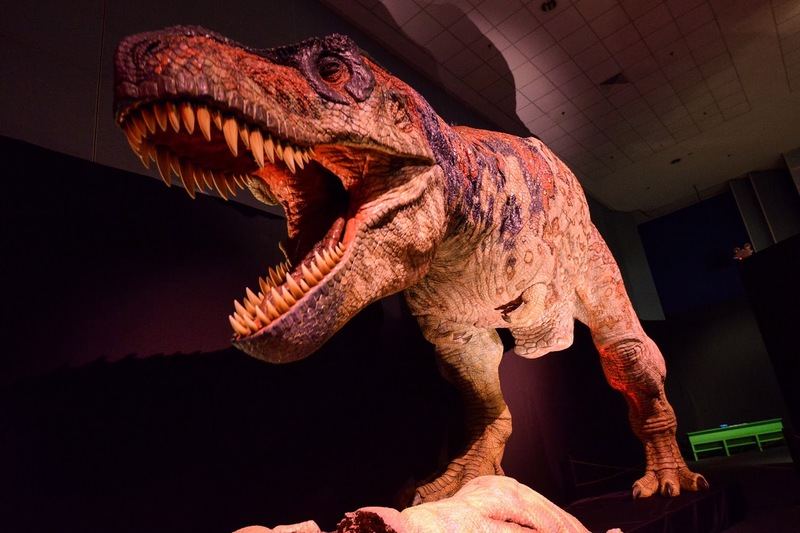 From Museum of the Rockies (MOR) USA Montana – where Dr Jack Horner, one of the key figures behind the perennial favourite Jurassic Movie series, is a curator – and real life animatronics from Kokoro Japan. 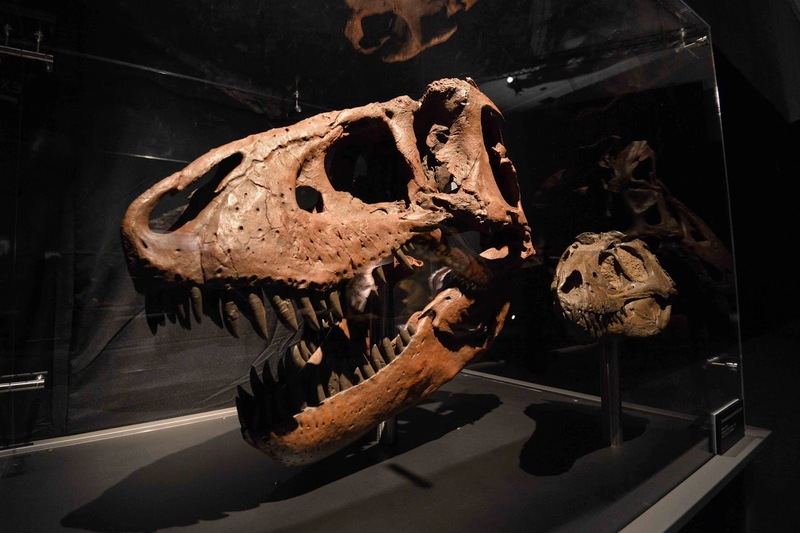 One of the key highlights of the exhibition is a real fossil of the largest T-Rex skull ever found and this is the first time that this fossil will be featured in Singapore. It is also the only exhibition to showcase ontogeny (growth phrases of dinosaurs). 2. 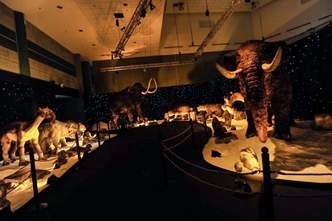 Ice Age, The Exhibition from Aurea Exhibitions, Argentina. See life-sized mammals from the Ice Age that would strike a familiar chord with the Ice Age movies. 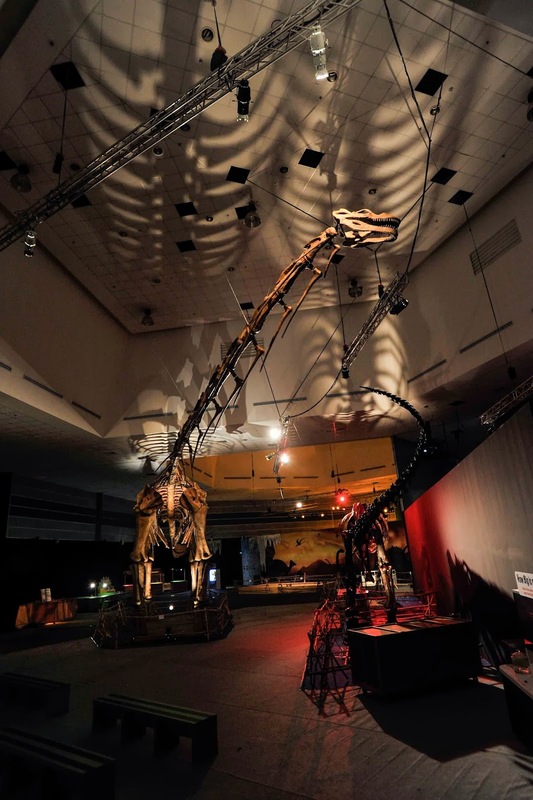 One of the key highlights is a massive exhibit of a gigantuous cast of Argentinosaurus, the largest Sauropod ever found. 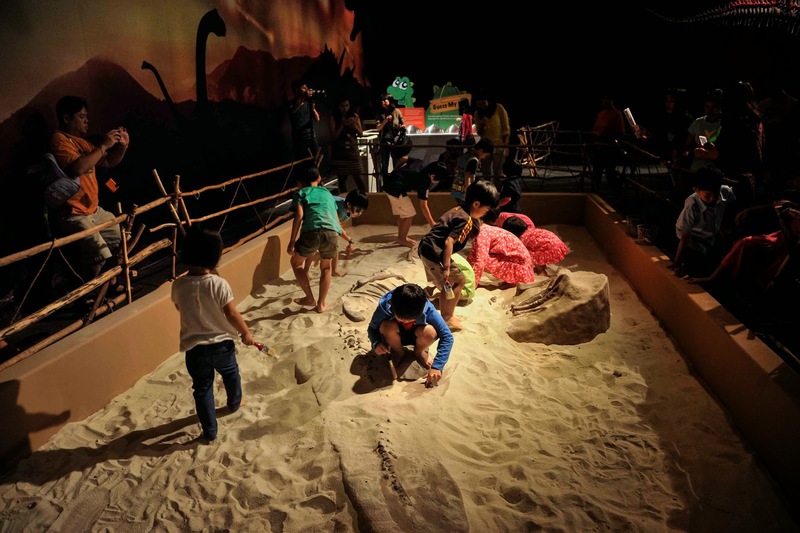 There are also several educational corners for children, such as a sand pit where they can ‘dig’ for dinosaur skeletons, watch videos of the dinosaur age and other kid-friendly stations that further augment the learning journey for the family. This exhibition is from 25 January until 23 February 2014. For more information and for purchasing of tickets, click here.